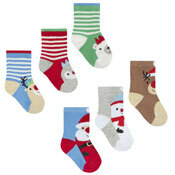 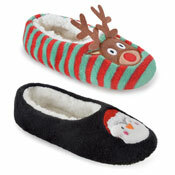 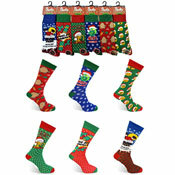 A&K Hosiery have a great range of Wholesale Christmas Socks all at Cheap Wholesale Prices. 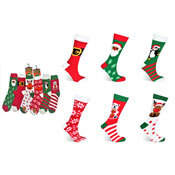 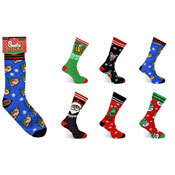 With one of the most extensive ranges of Wholesale Christmas Socks in the UK including Ankle Socks, Trainer Socks, Cotton Socks, and many more. 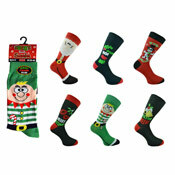 It's time to get festive.